The 2018 All-America Selections National and Regional Flower Winners have been announced. These varieties have been tested for garden performance by a panel of expert judges. Varieties that perform best over all of North America become AAS National Winners. Entries that performed particularly well in certain regions are named AAS Regional Winners. The AAS Winners offer gardeners reliable new varieties that have proven their superior garden performance in Trial Grounds across North America, thus, our tagline of "Tested Nationally and Proven Locally®." When you purchase an AAS Winner, you know that it has been put through its paces by an independent, neutral trialing organization and has been judged by experts in their field. The AAS Winner label is like a stamp of approval. And by requirement, all AAS Winners are bred or produced without using genetic engineering, commonly referred to as genetic modification or GMO. All-America Selections was founded in 1932 and is the only non-profit plant trialing organization in North America. Its mission statement is "To promote new garden varieties with superior garden performance judged in impartial trials in North America." When one of the discerning AAS judges says, "I'd love to have this in my yard!" you know you have a winner! 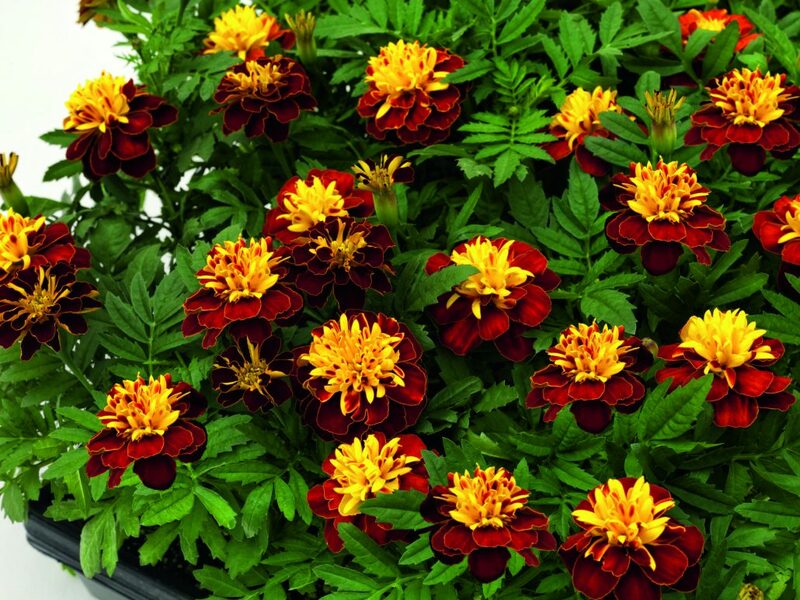 Super Hero Spry is a lovely compact (10-12 inches) French marigold with dark maroon lower petals and golden yellow upper petals perched on top of the dark green foliage. The list of winning attributes continues: a more uniform and stable color pattern, earlier to bloom and no deadheading required. These stunning blooms make any garden fit for a Super Hero! Semi-double blossoms on this new, improved variety of gypsophila will make your garden sparkle! Not only are the flowers semi-double, but are also a bit larger in size and produce more flowers per plant, resulting in a fluffy white mound of beauty. Gypsy White Improved has better branching and a better growth habit than its predecessor, making it perfect for containers, small spaces and garden beds. 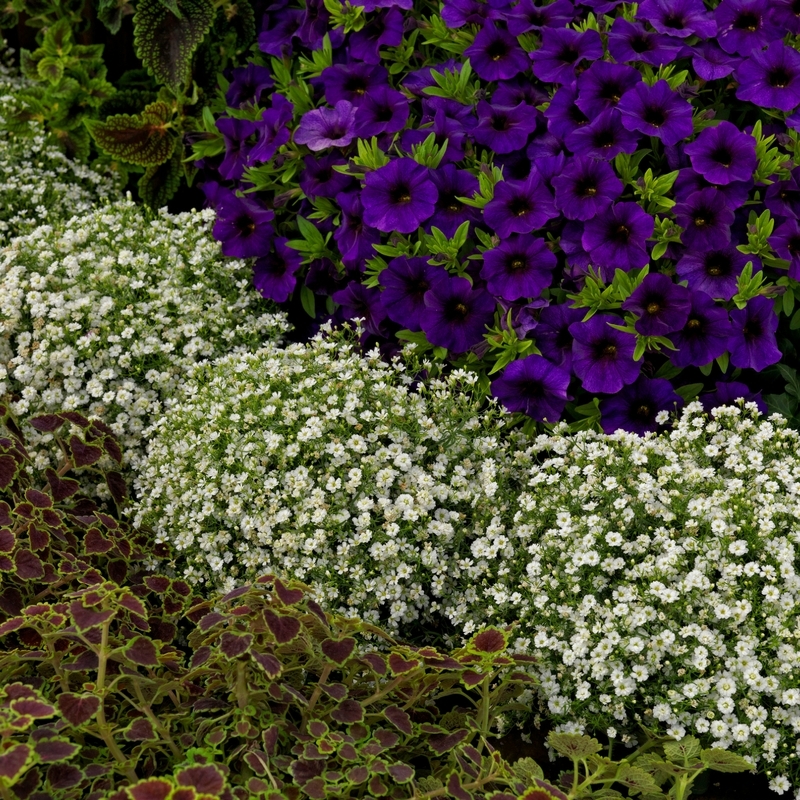 A much longer bloom season and better heat tolerance than Gypsy Compact White will make this your new garden favorite. Overall it is a beautiful little plant with many possibilities! NOTE: This is not the invasive perennial Gypsophila paniculata (baby's breath) but instead, the non-invasive Gypsophila muralis (low baby's breath). 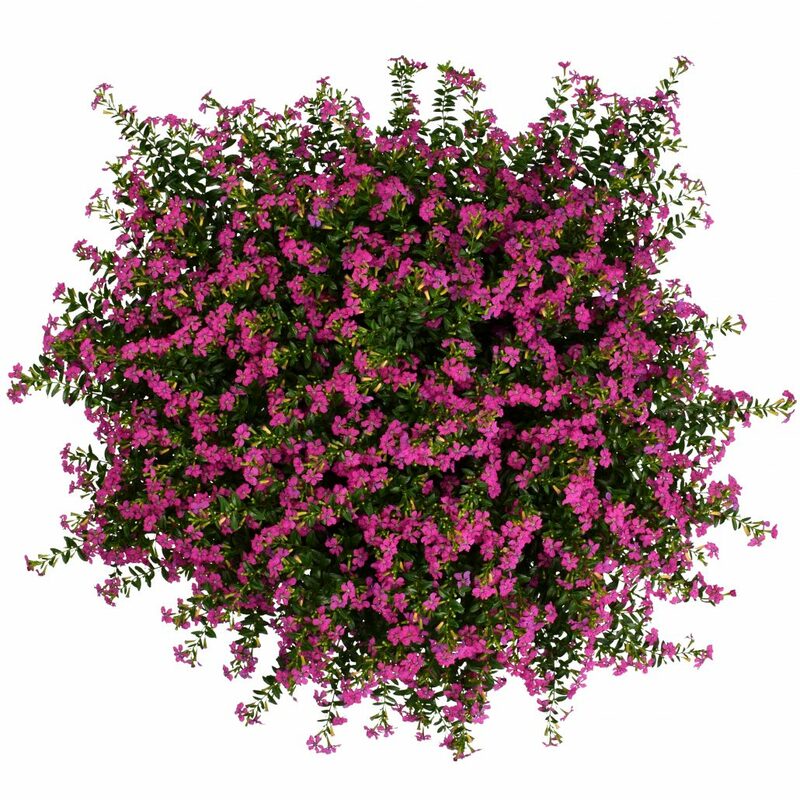 Cuphea, commonly known as Mexican Heather, is an ideal plant for borders, mass plantings and containers. FloriGlory Diana was highly praised by the AAS judges for its larger flowers, impressive number of flowers and the darker, more intensely colored magenta flowers. The dark green foliage complements the flowers and really makes a statement for this new AAS Winner. 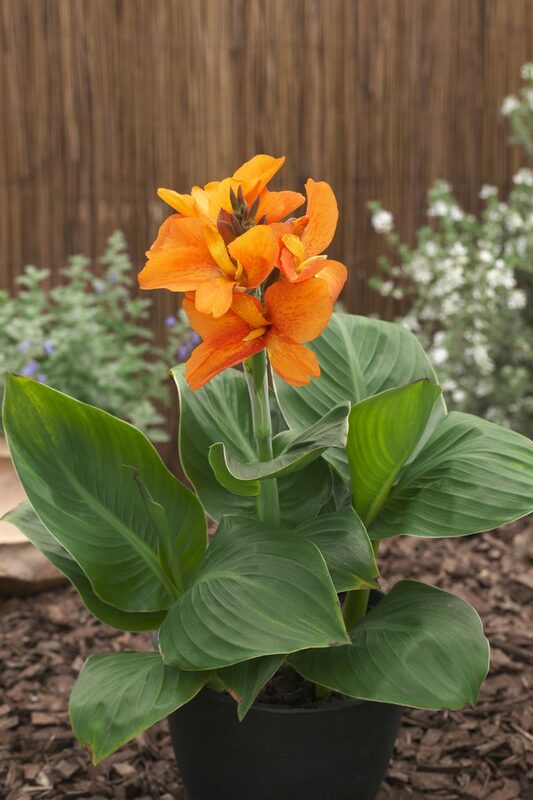 With FloriGlory Diana, gardeners will be delighted with the compact (10-12 inch) size, longer flowering time, heat and weather tolerance.